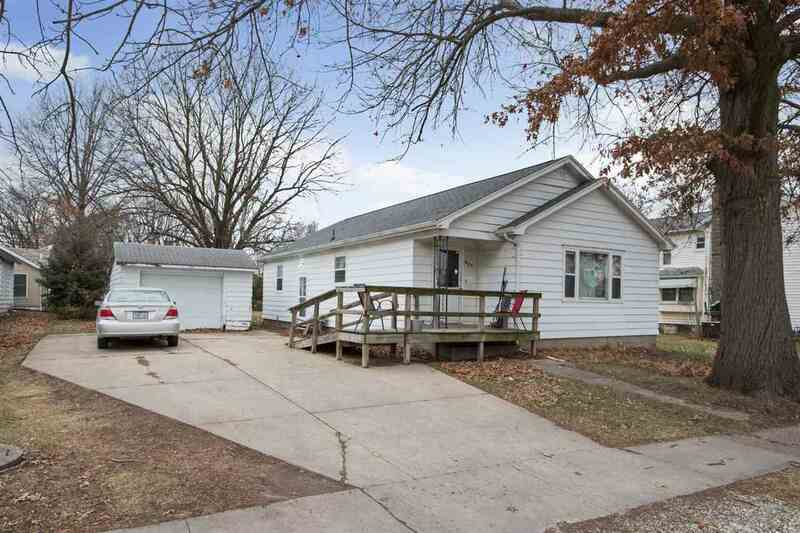 Three bedroom ranch with full basement, large yard and mature trees. One car garage, plus a shed that could be used for a workshop or gardening. Eat in kitchen with all appliances. Washer and Dryer included. Lots of natural light. Located across the street from Lincoln Elementary.